Furnished apartments, flats, rooms, houses in Duesseldorf - Home For Rent - Your Search Engine for furnished short-term accommodation! With over 600.000 inhabitants Düsseldorf is ranked 7th in the biggest towns of Germany and is way more than just a town that offers good job possibilities. 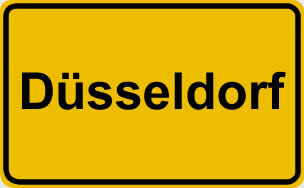 In national and international studies Düsseldorf constantly comes off high-ranked concerning the quality of life.